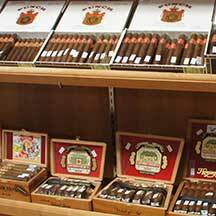 Cigar aficionados will find a little corner of heaven at the north end of the Casino in Just Cigars. 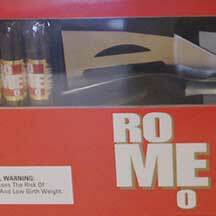 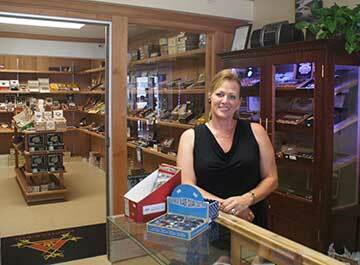 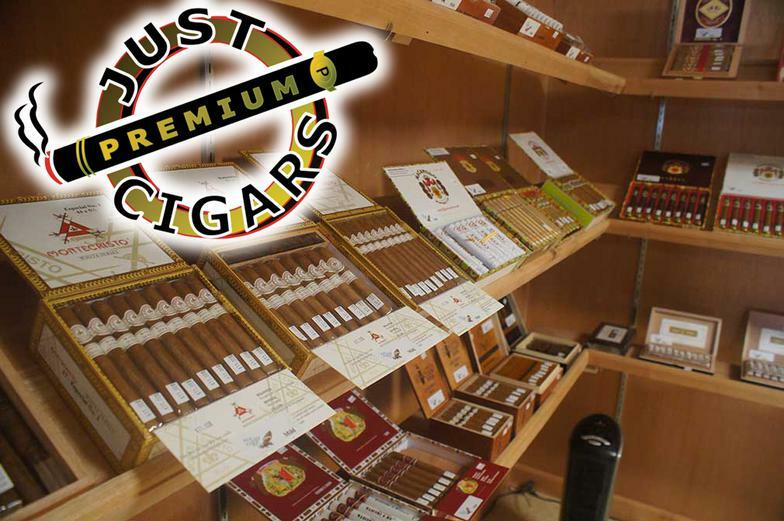 They offer the best premium cigars, with a buy 3, get 1 free special. 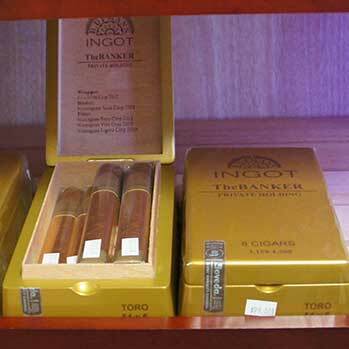 For those looking for the very best, ask about their Gold Brick Limited Edition cigars. 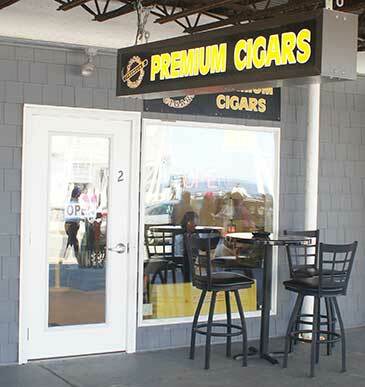 This dedicated cigar shop features the largest walk in humidor anywhere on Hampton Beach, filled with 300 different premium cigar brands at the peak of the summer season. 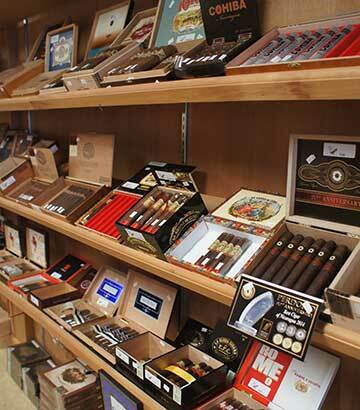 In addition, Just Cigars offers a full line of cigar accessories, including travel humidors, lighters, hydrometers and more.